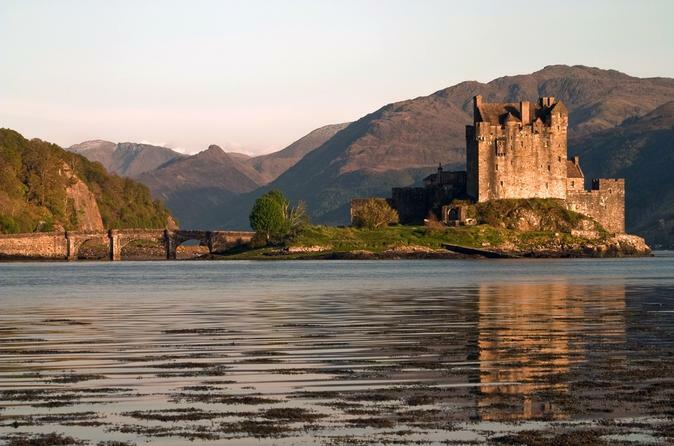 Spend a day experiencing Scotland’s majestic lochs and castles on this day trip to the western Scottish Highlands, whose dramatic scenery will amaze you. See the setting of Monty Python’s 'Holy Grail' series at Doune Castle, discover the ruins of Kilchurn Castle, admire the grandeur Stirling Castle and enjoy views over Scotland’s countless lakes, including serene Loch Lomond. 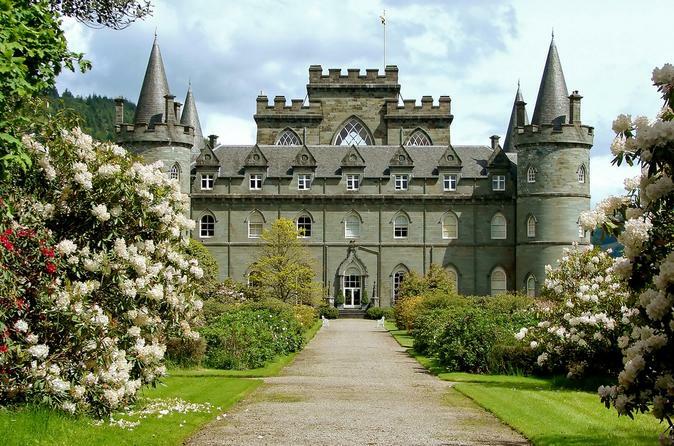 Hear tales of old clan rivalries, heroic journeys and royal legacies from your guide throughout the day. Numbers are limited to 16 to ensure a more personalized experience. 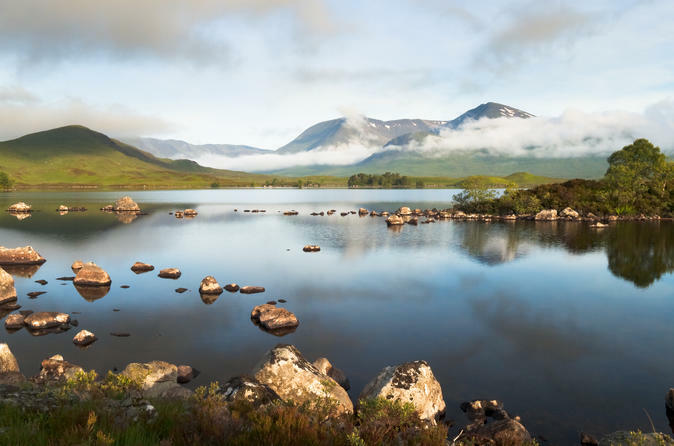 Immerse yourself in the wild beauty of the Scottish Highlands and Isle of Skye on this 3-day small-group tour from Edinburgh, with accommodation and round-trip transport included. Drive through the magnificent Highlands, including Glencoe, and cross to the Isle of Skye for a free day to explore this rugged island. On the last day return to Edinburgh with a stop at Loch Ness to look for its legendary monster of ‘Nessie’. Your small-group tour includes breakfast each morning, and personalized attention from your guide with numbers limited to 16 people. 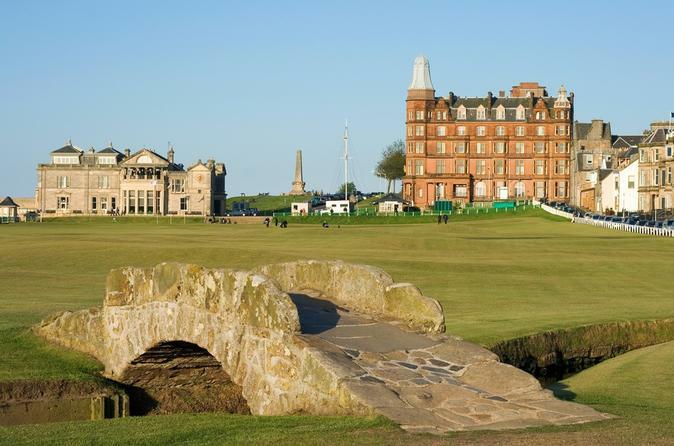 Pay homage to the home of golf at St Andrews and visit the fishing villages of Fife on a small group day trip from Edinburgh. With a maximum group size of 16 passengers, you are sure to have a memorable and personal experience on this special day trip to St Andrews and Fife. Discover one of Scotland’s most famous historical attractions at your own pace with this skip-the-line ticket to Edinburgh Castle. Bypass the entrance queue and take your time exploring the castle's public rooms and exhibitions halls while learning about the events and battles that shaped Scottish history. 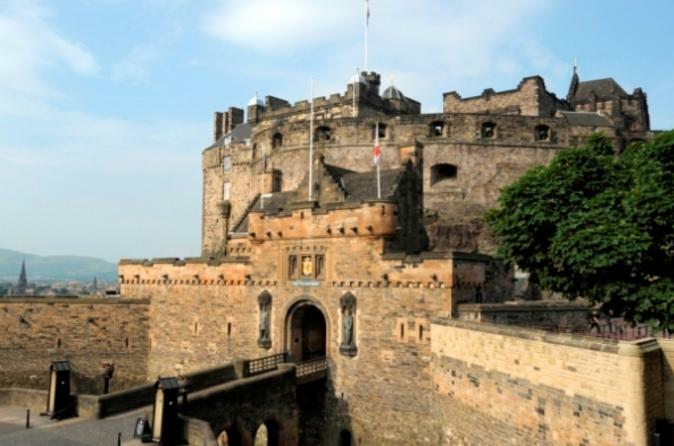 See where Mary Queen of Scots gave birth to her son in the Royal Palace, and visit the on-site National War Museum to see Scottish military artifacts. Explore Edinburgh with a hop-on hop-off bus tour ticket, and see the city's royal sights at your own pace. An easy and convenient way to experience the Scottish capital, this unique ticket offers unlimited travel on five different tour bus routes for 48 hours. Enjoy 360-degree panoramic views from the top deck of the bus, informative audio commentary, and the flexibility to hop on and off at any of the well-placed stops dotted around the city. 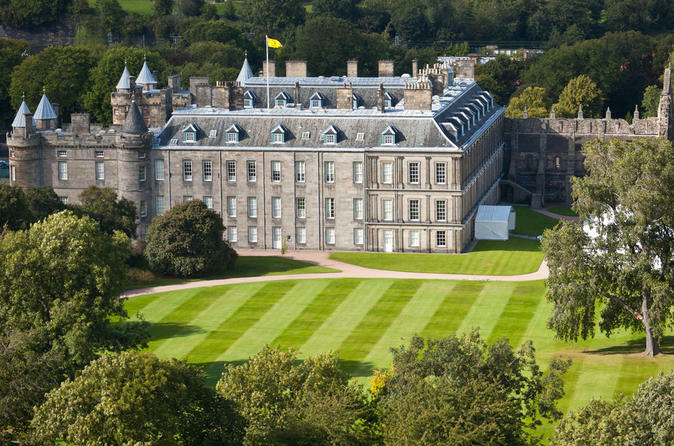 This ticket also includes admission to noteworthy royal attractions including Edinburgh Castle, Royal Yacht Britannia and the Palace of Holyroodhouse. 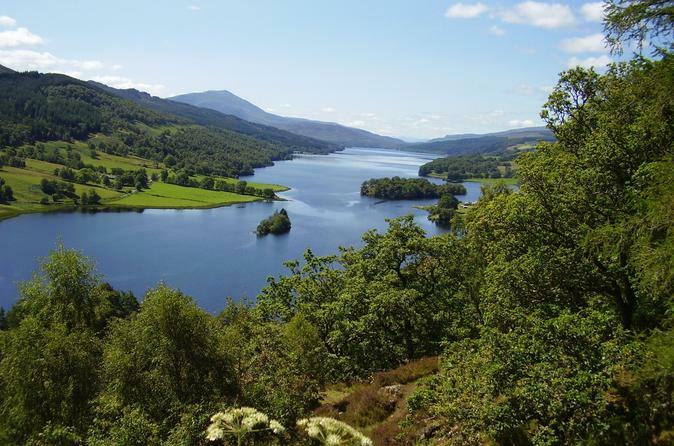 Spend two days exploring Loch Ness and Inverness, past and present, on a small-group trip to the Scottish Highlands from Edinburgh. As you enjoy scenic drives and historic landmarks, your eyes will pop at the dramatically beautiful landscape. With a maximum group size of 16 passengers, this leisurely two-day excursion allows you to have a memorable and personal experience in two of Scotland’s favorite locations. Fancy sampling a wee dram o' whisky and exploring the rugged landscape of the Scottish Highlands? Combine the two on a small-group day trip from Edinburgh, and discover the real taste of Scotland! 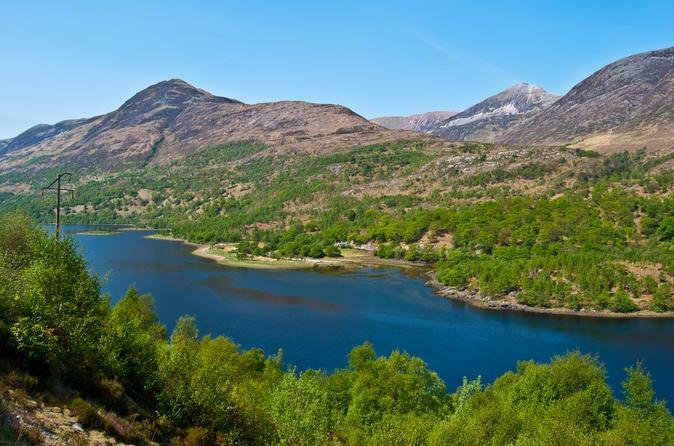 You’ll see the area’s beautiful scenery, full of lochs and glens, and sample Scotland’s favorite beverage. With a maximum group size of 16 passengers, this special full-day tour allows you to have a memorable and personal experience. 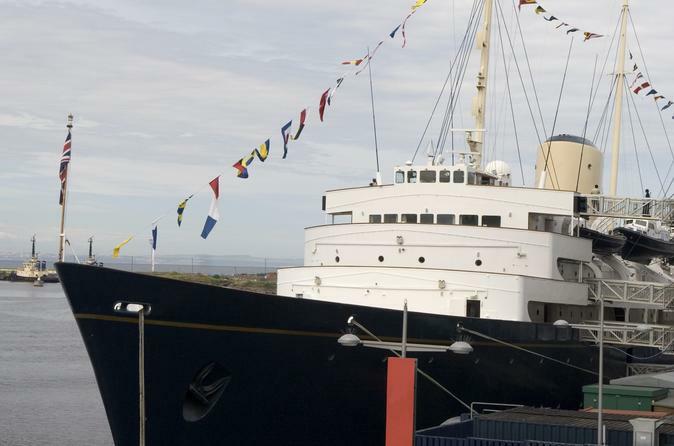 A unique five-star visitor experience and recommended by BBC News as "Scotland's leading visitor-friendly attraction", The Royal Yacht Britannia is an essential visit whilst in Edinburgh. For over forty years, the Royal Yacht sailed over one million miles on nearly a thousand official visits for the British Royal Family. Now berthed in Edinburgh's historic port of Leith, Britannia is a fascinating visitor attraction. Experience the Highland beauty of the Isle of Skye on a 3-day excursion from Edinburgh. 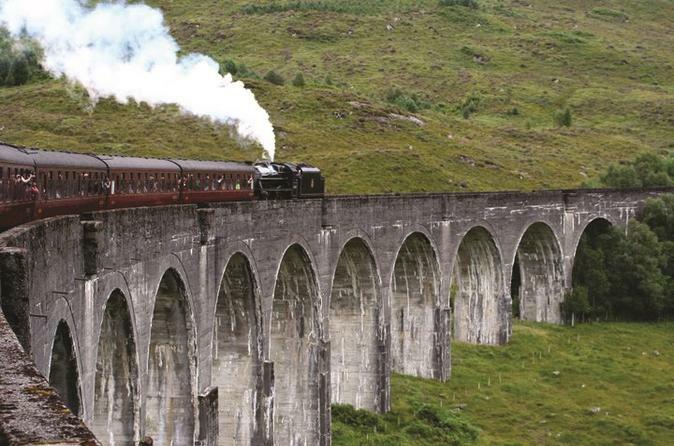 You'll spend two nights on the Isle of Skye, see legendary Loch Ness and ride one of the world's most famous steam trains, the West Highland Line, as seen in the Harry Potter films.